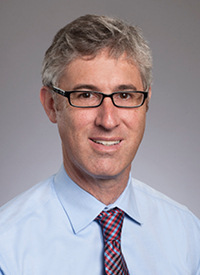 Timothy L. Lash, professor of epidemiology in the Rollins School of Public Health, is the new leader for the Winship Cancer Prevention and Control (CPC) Research Program. Andrew H. Miller will continue to serve as co-leader of the program. Lash, who joined Emory University two years ago, received the 2015 Emory 1% Award recognizing faculty whose competitive research grant application is in the first percentile. His research focuses on molecular biomarkers that predict cancer recurrence. He also is interested in age-related disparities in the quality of cancer care. Stephen M. Szabo is the new director of Community Oncology. The Winship program combines the best aspects of community and academic oncology by providing seamless patient care within one medical system. The community oncology program at Emory Saint Joseph's and Emory Johns Creek Hospitals treats patients with a variety of cancers with a team of medical oncologists, radiation oncologists, and an array of surgical specialists. The oncology program offers infusion services, radiation oncology, Gamma Knife, and interventional radiology services. Douglas Graham was named the new director of the Aflac Cancer and Blood Disorders Center of Children's Healthcare of Atlanta. He succeeds William G. Woods who led the center for 15 years. Woods will remain on faculty as director emeritus. Graham is a member of Winship's Senior Leadership Council. 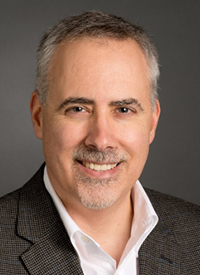 He is a National Institutes of Health-funded investigator with an active laboratory focusing on developing novel therapeutics for pediatric cancer. 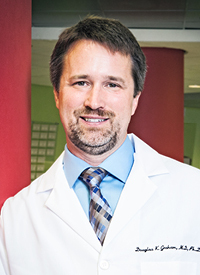 He previously served as the co-program leader of the Hematologic Malignancy Program at the University of Colorado.